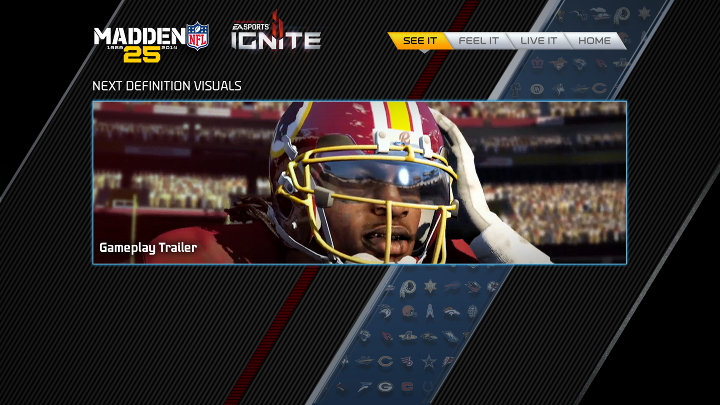 As a part of the EA Sports Ignite Lab at E3, a touchscreen experience was created to showcase work-in-progress Madden 2014 game footage for the next generation consoles. 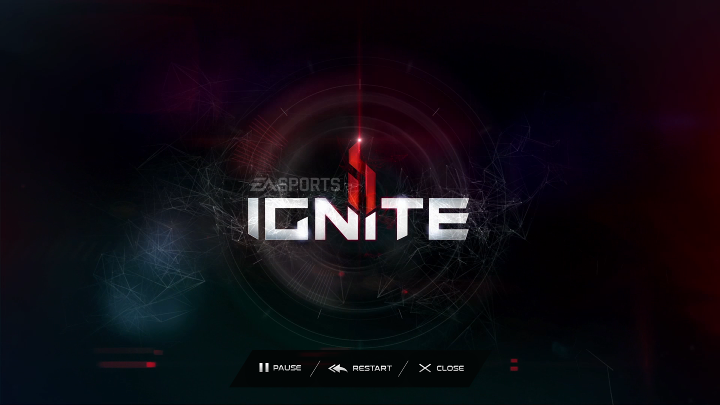 A Flash video experience that categorized videos based on the key features of Ignite that was shown on a 55' screen, and was interacted with over the 3-day show. Produced the touchscreen experience from design through development under a small budget and a tight deadline. Working off the actual hardware used at the show from the beginning of development allowed us to adequately QA and load-test beforehand as well as develop a fallback solution.